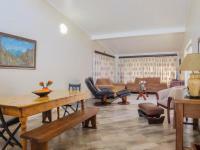 Stylish upmarket artistically and expertly renovated luxurious 3 bedroom house with granny flat , bedroom, kitchen and bathroom as well as outbuildings of +-100 m2 staff quarters. 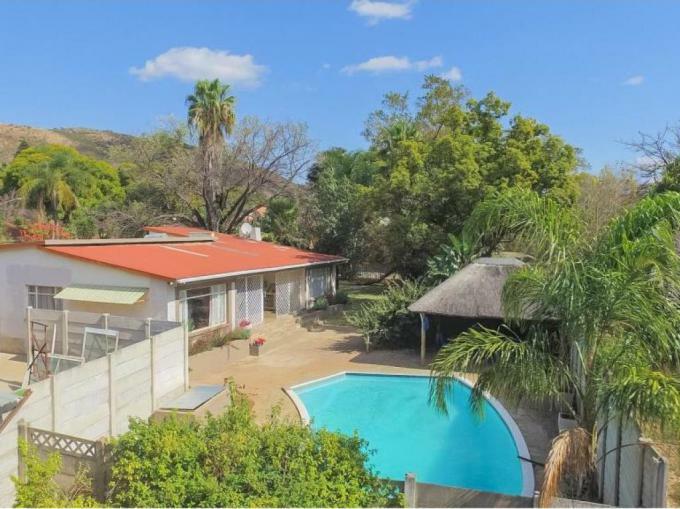 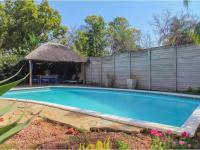 This stylish house at the foot of the magalies mountain offers 2 luxurious bathrooms, 3 spacious bedrooms with private lounge, living areas, ultra modern open plan kitchen and large living rooms, entertainment area and dining area with comfortable enclosed verandah overlooking garden, pool and lapa. 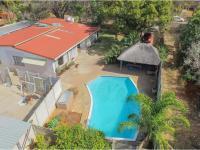 This is a house to be proud of. 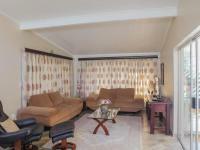 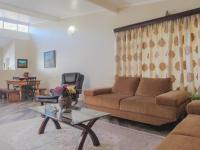 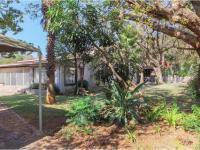 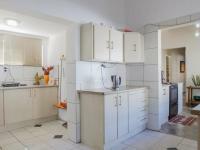 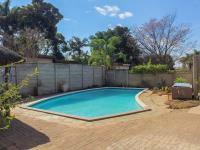 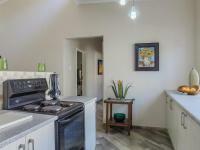 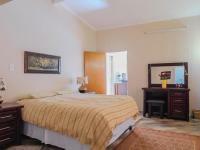 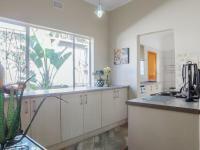 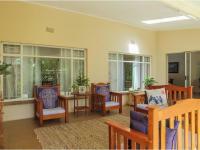 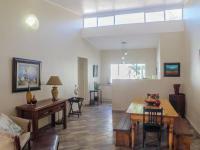 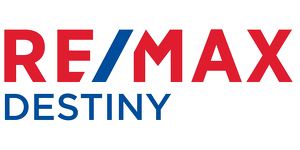 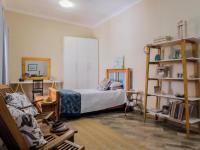 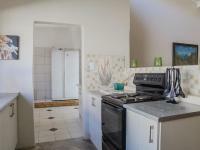 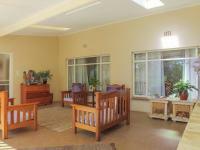 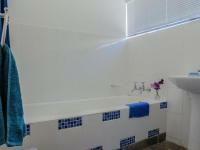 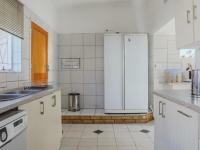 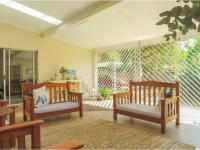 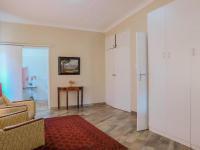 We will e-mail you when another property of this kind becomes available in Strydfontein.